When it comes to young women just starting out in this industry, B&T is a firm believer in: if she can see it, she can believe and then she can be it. Which is why we’ve decided to grab a few powerful, inspirational women in media and showcase them to the world. 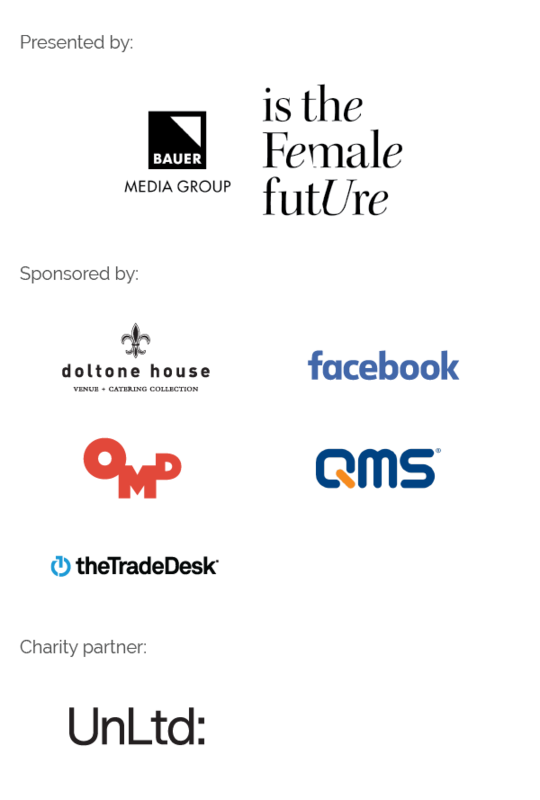 BTW, this women in media series is to celebrate the launch of our annual Women in Media Awards – which, in August, will recognise some killer women in our industry. Last week we took a closer look at Susan Duong from Facebook. And now it’s time for you to meet Lauren Nicole from Lauren Nicole PR! As the company name suggests, Lauren is the founder and director – and probably one of the youngest directors around. To focus on running your own race and not get distracted by what others are doing. Aside from launching Lauren Nicole PR at 23, it would have to be going to New York Fashion Week with a client of ours. It was very exciting that a young Australian designer was invited to be a part of one of the top fashion weeks in the world. For the agency however, the pride came from having planned and implemented a brand and communications strategy that grew and positioned the business in such a way that it was noticed by large international players. Women who build up each other by recognising achievements, rather than tearing down competition. Prior to launching Lauren Nicole PR I worked at a variety of traditional and digital media agencies. This led me to build a business that focuses on holistic communication strategies, incorporating a multi-platform, 360 degree marketing approach for brands. Right from the start of my career I learnt the importance of building and keeping strong industry relationships, the necessity to think quickly on my feet, and the ability to adapt with change, all qualities that I can attribute towards running a successful business today. I always thought I’d enjoy TV presenting, specifically on shows such as Getaway (because I love travel) or Hi-Five (because I love to dance, sing and be with kids). Cheese or wine. It’s a hard call, as you really can’t have one without the other. My main piece of advice would be to always be a sponge. In such a fast paced industry you’ll get left behind if you don’t continue to learn and adapt. I urge young women to not underestimate the power of internships, learn everything you can from each one and treat every day like a job interview because you never know what it could lead to! All women in media are storytellers, and the messages that we communicate not only shape who we are as women, but who we want our daughters to become. Let’s change the stories we’re telling to focus less on fitting into glass slippers, and more on shattering those glass ceilings!